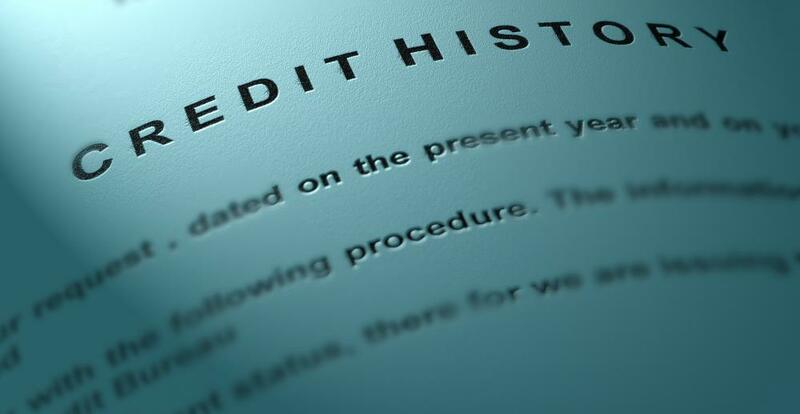 When making a hard money loan, a lender does not take the credit history of the borrower into consideration. Hard money loans are loan arrangements that involve backing the amount of the loan with real estate that is owned by the borrower. With a hard money loan, the lender does not take into consideration the current creditworthy status of the borrower. As long as the property that is used to secure the loan is enough to cover the balance and any rates of interest involved in the transaction, the lender is assured of being able to recoup any losses incurred by the default. The hard money loan is not an uncommon phenomenon. Companies may choose to utilize this type of loan format in order to secure needed capital in a short period of time. Since all that is required is proof of ownership of the property that is used as collateral, the turnaround time on obtaining this type of loan is very short. At times, a hard money loan may be used as a stop gap measure to fund necessary projects while a long-term loan arrangement is worked out. Individuals may also qualify for a hard money loan. Often, banks do not engage in these types of loans, but private lenders and loan companies do often extend this option. For persons who have gone through a recent crisis with their credit, but do still hold title to property, this form of asset-based financing may be the ideal solution to obtaining loans and rebuilding a good credit history at the same time. There are a couple of drawbacks to the average hard money loan. First, the interest rate associated with these types of loans is typically higher than a bank loan that is extended on the basis of a good credit history. This means the borrower will pay more in finance charges over the life of the loan. Second, since the hard money loan may be received from a private lender, there is not always the same degree of consumer protection extended to the borrower. For example, the lender may include a clause within the loan agreement that limits the grace period for each payment, and may also have the right to seize the property if even one payment is received past the grace period. What Is a Financing Gap?